CryptoKitties, the ‘world’s most successful blockchain game’, announced it has raised $12 million in funding led by Andreessen Horowitz (a16z) and Union Square Ventures (USV). 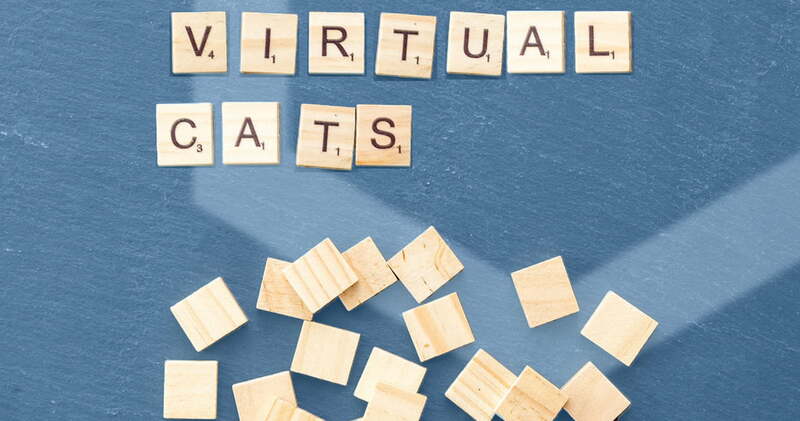 A blockchain-based game where users collect and breed digital cats was able to raise $12 million from a number of angel investors, including Andreessen Horowitz (a16z), Union Square Ventures (USV), Fred Ehrsam (Coinbase co-founder), Naval Ravikant (AngelList founder), and Mark Pincus (Zynga founder). A huge success on the Ethereum network, the blockchain-based virtual game is breaking away from its parent company, Canada-based Axiom Zen, and being spun off as a separate venture. The company’s vision, best described as “the future is meow”, is an unlimited world of play, built by everyone who chooses to be a part of it. Where ownership is real, and the things you create and discover, you can keep forever. Where games can be entire economies, unlocking mutual incentives for players and builders to extend the gaming experience. A wide number of ‘fat cats’ are onboarding the spin-off. CryptoKitties is also taking the money and support from angel investors and seed funds such: as Bill Tai (kitesurfing VC and Board Member of BitFury); William Mougayar (Founder of Token Summit); Avichal Garg (Expert at Y Combinator); CAA Ventures; Digital Currency Group; Version One; Rising Tide Fund; YesVC (a new fund started by Caterina Fake; co-founder of Flickr); Jyri Engstrom; and Hex Capital. The game allows users to fully own unique CryptoKitties, built on ERC-721 tokens, which cannot be replicated, taken away, or destroyed. Each one carries unique number and a 256-bit distinct genome with DNA that can be passed to offspring. It is one of the first blockchain-based games in the world, in an attempt to deploy the technology for recreational and leisurely purposes. The growing popularity of the game was able to congest the Ethereum network in December 2017, as it reached an all-time high in transactions. As of December 2017, Etherscan, an ethereum analytics platform, reported a sixfold increase in pending transactions on Ethereum since CryptoKitties was released the week before. Axiom Zen will continually release a new CryptoKitty every 15 minutes until November 2018. The rest of supply is determined by breeding of crypto-kitties. Based on their limited genomes, there is a limit of 4 billion total cats that can be bred. Users are able to put them up for sale for a price set in ETH. The priciest CryptoKitty ever sold was valued at 246.9255 ETH.